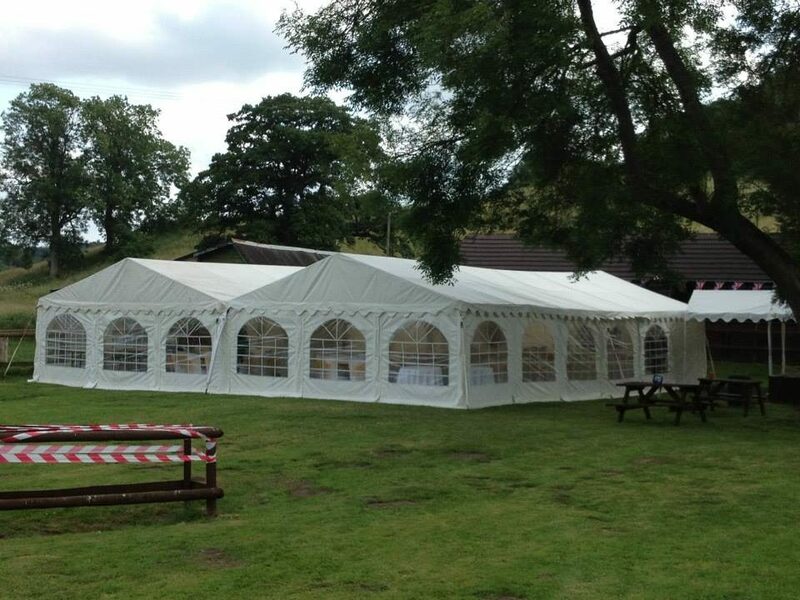 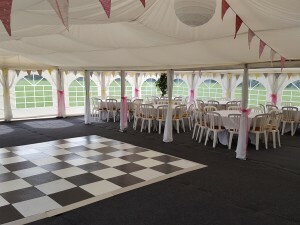 Our Jigsaw 144 marquee package made the perfect wedding party venue at Horseshoe Inn in Mildenhall. 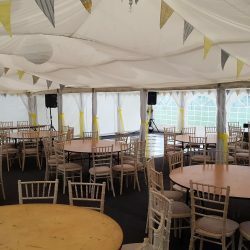 The dance floor and bar packages made sure the party went on long into the night in the beautiful Wiltshire countryside! 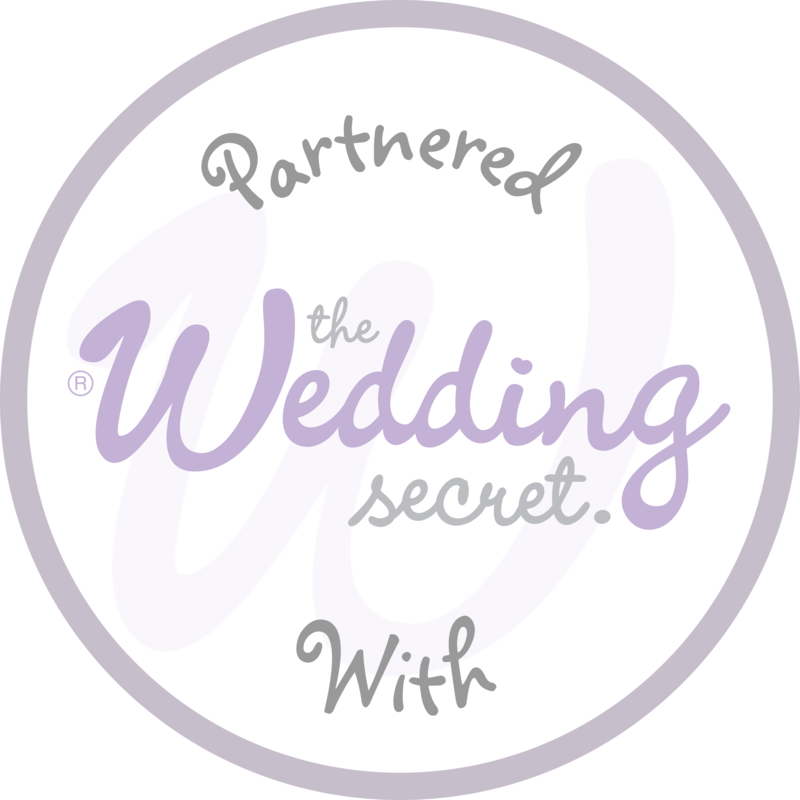 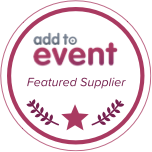 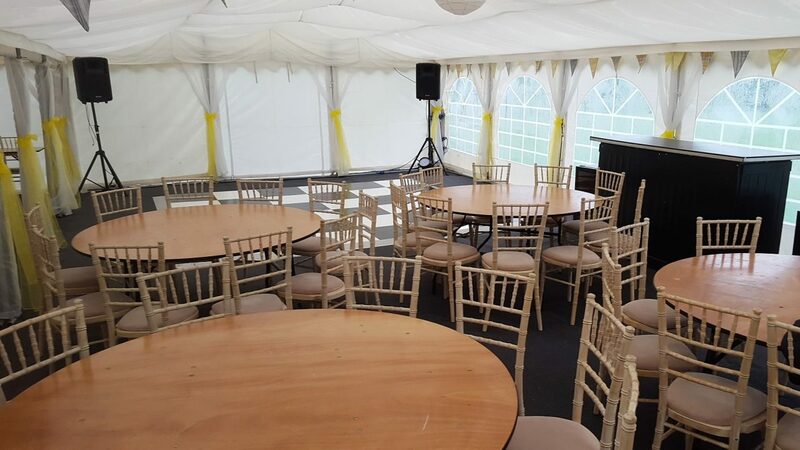 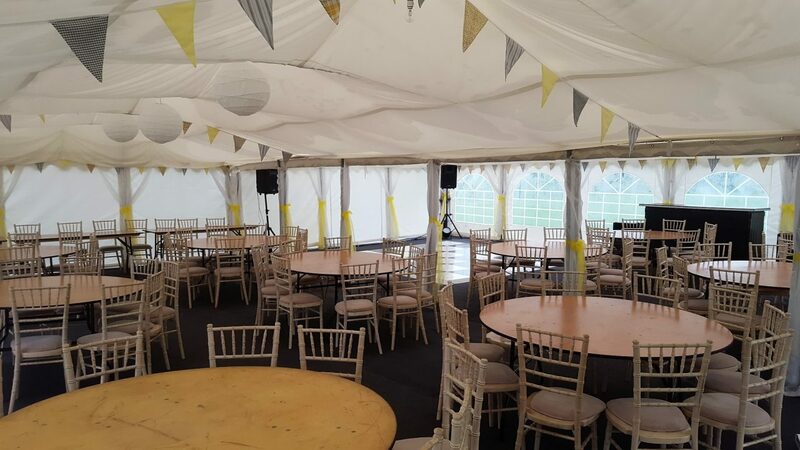 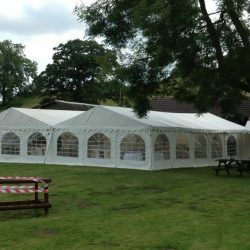 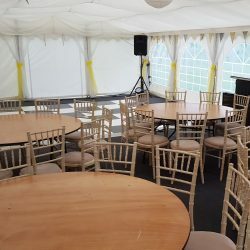 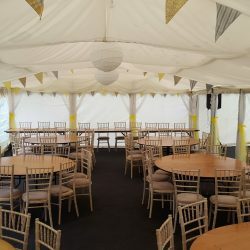 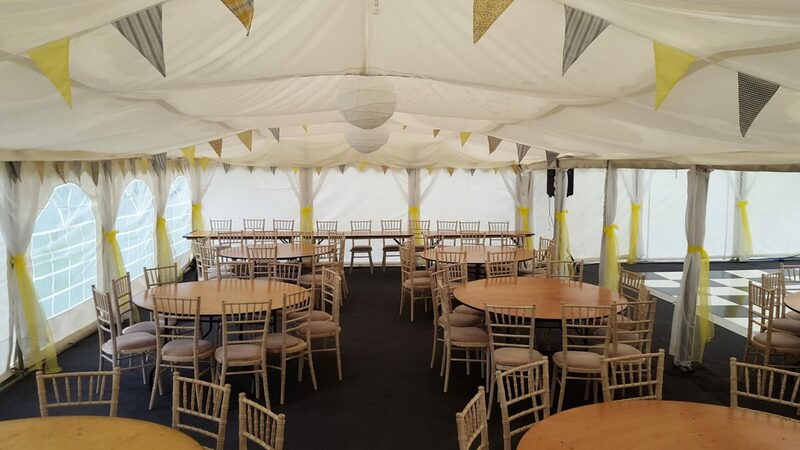 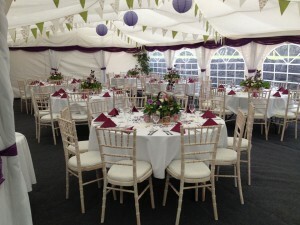 For more information on hiring a marquee for your wedding party venue, contact Jigsaw Marquees on 01743 600428 (Midlands) or 01202 980960 (South).